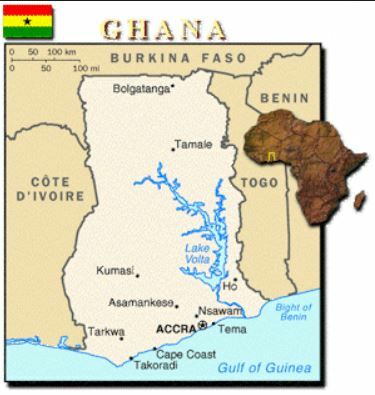 Abstract: Objective: To assess the prevalence of conscientious objection (CO), motivations, knowledge of Ghana’s abortion law, attitudes, and behaviors toward abortion provision among medical providers in northern Ghana, and measures to regulate CO.
Methods: Between June and November 2015, the present cross-sectional survey-based descriptive study measured prevalence, knowledge, and attitudes about CO among 213 eligible health practitioners who were trained in abortion provision and working in hospital facilities in northern Ghana. Results were stratified by facility ownership and provider type. (42.5%) and 39 (44.8%) were categorized as self-identified and hypothetical objectors, respectively. Among 126 midwives, nurses, and physician assistants, 43 (34.7%) and 33 (26.2%) were coded as self- identified and hypothetical objectors, respectively. A high proportion of providers reported familiarity with Ghana’s abortion law and supported regulation of CO. Conclusion: CO based on moral and religious grounds is prevalent in northern Ghana. Providers indicated an acceptance of policies and guidelines that would regulate its application to reduce the burden that CO poses for women seeking abortion services.